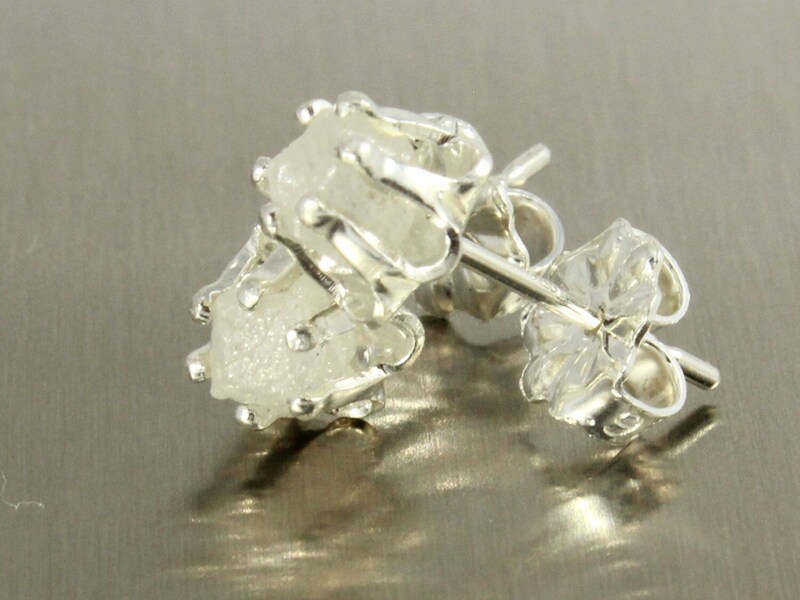 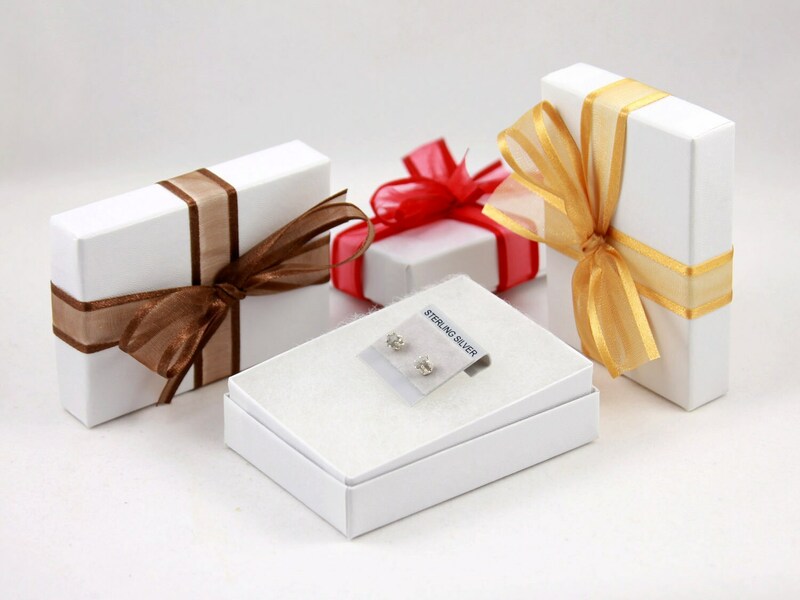 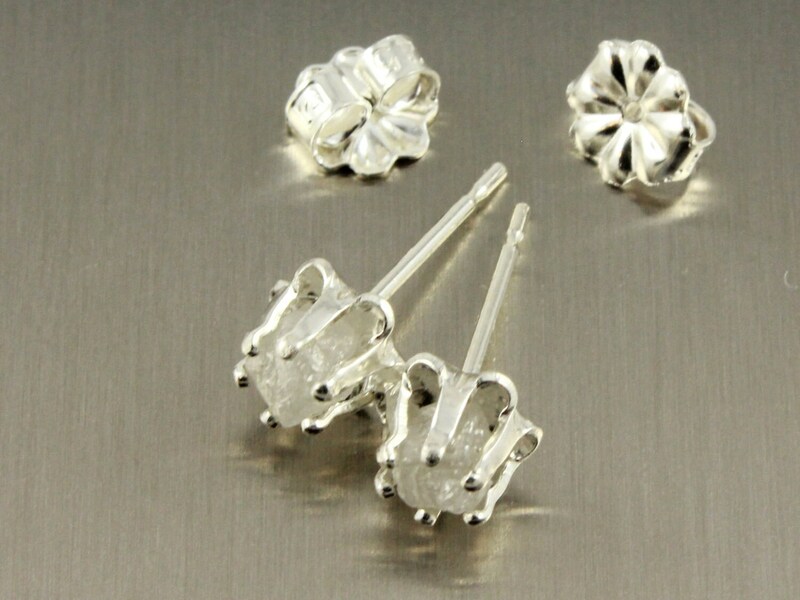 This listing is for rough diamonds post earrings that include gorgeous white diamonds set on Buttercup Style Sterling Silver ear studs. 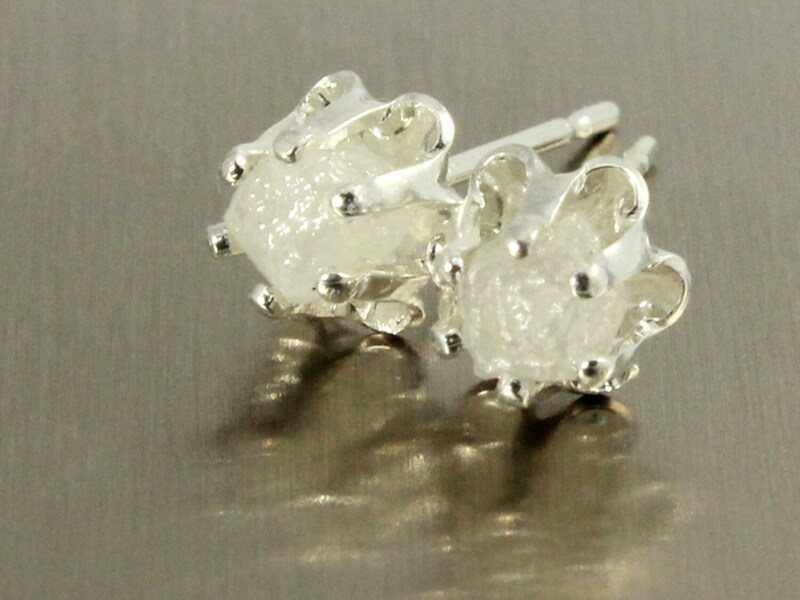 These uncut raw diamonds are approximately 0.5 ct each, total of 1.0 carats for the pair. 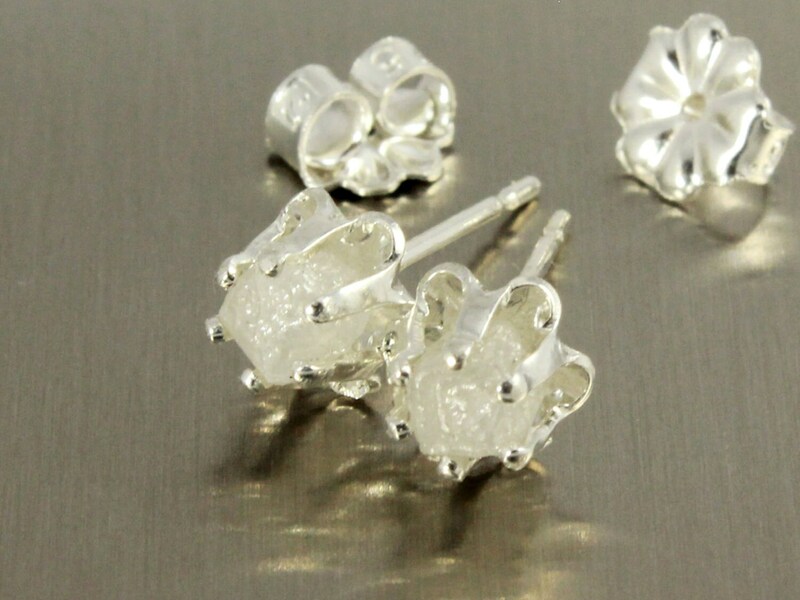 They measure approximately 4.0 - 4.5 mm.